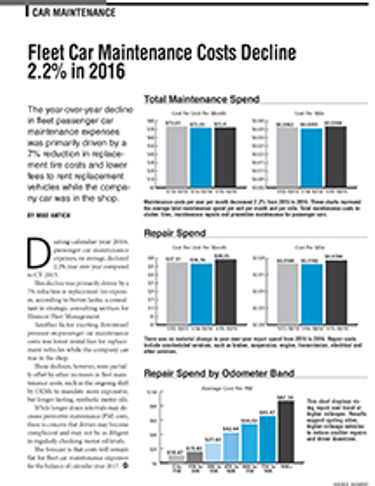 Overall, passenger car maintenance costs per unit, per month declined 2.2 percent in 2016. 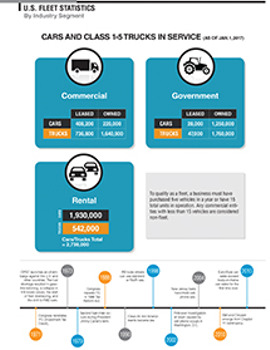 These costs include unscheduled repair services, preventive maintenance (PM), tires, and replacement rentals. 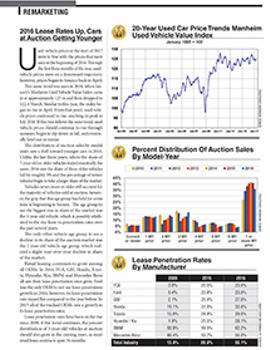 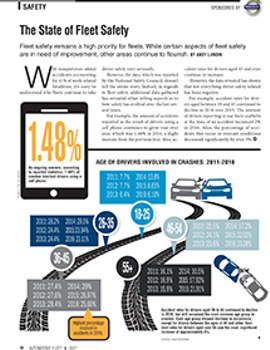 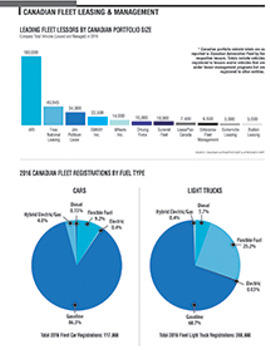 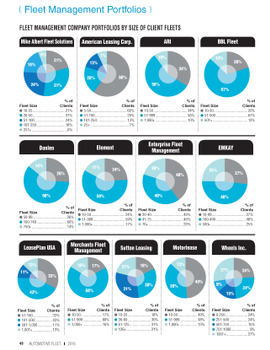 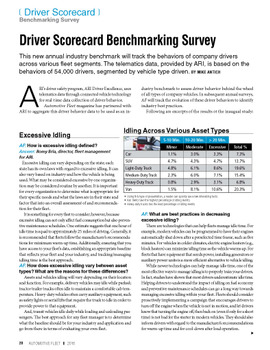 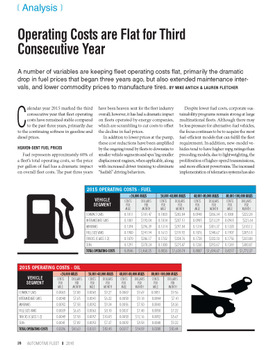 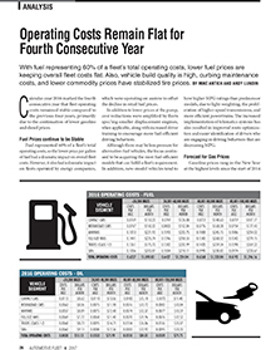 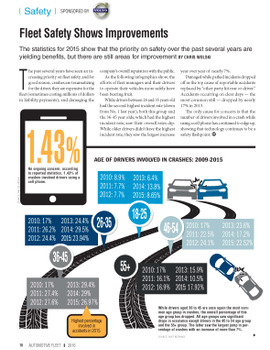 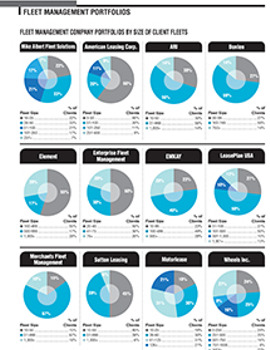 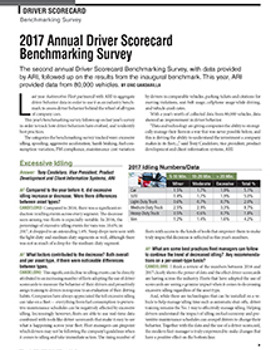 This report appeared as an in-depth article in the March 2017 issue of Automotive Fleet.